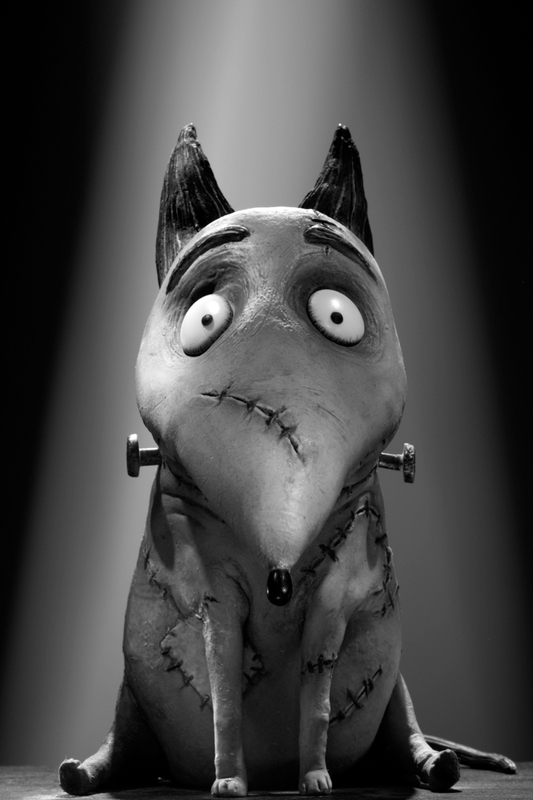 They are throwing these trailer out of Comic-Con at a cracking rate so without further ado here’s the ‘tribute trailer’ to Tim Burton’s 3D stop motion reworking of Frankenweenie. If you missed it earlier today there’s also a neat poster displaying much of the same spirit as this new trailer, check that one out here. There’s a lot of hope behind this one, not least because Burton’s recent films have fallen short of the great expectation heaped upon the director, but there’s enough here to suggest this one will be that most overused of expectant clichés, a return to form.